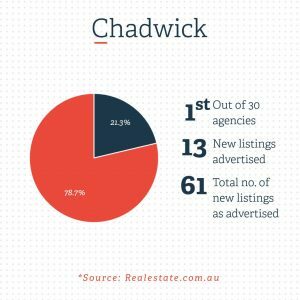 Chadwick have had a sensational start to 2019…. 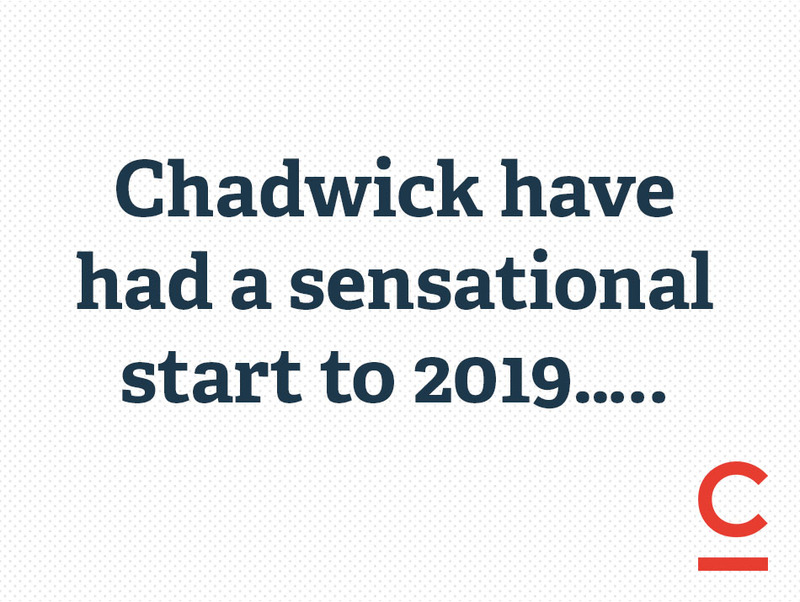 Chadwick have had a sensational start to 2019 selling in excess of $70m of property and leasing 114 properties at time of writing. 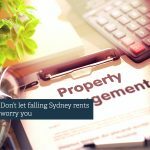 Whilst there has been a lot of negativity in the press around Sydney property prices and low auction clearance rates, we are still seeing strong buyer numbers at our Open Homes and spirited bidding at both our on-site and in-room auctions as savvy buyers take advantage of the continued run of historically low interest rates. 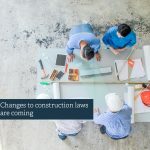 We are also witnessing vendors take advantage of a noticeable shortage of supply and this was confirmed when we achieved a 100% clearance rate at our first Spotlight Event for 2019 with all but 2 of the properties listed, exchanging prior to the event and those that made it to auction, selling under the hammer on the night. 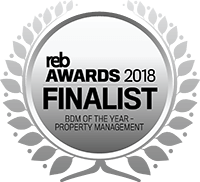 The success of this event and our activity in the market earned us the number 1 ranking for both sales and rentals in the region for the month of March. If you have been considering selling your property or are looking to add to your portfolio, we welcome your call. 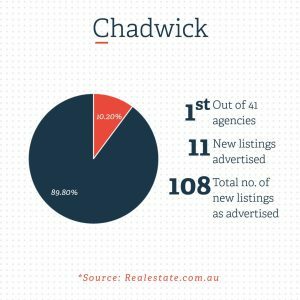 Email Agent about Chadwick have had a sensational start to 2019….